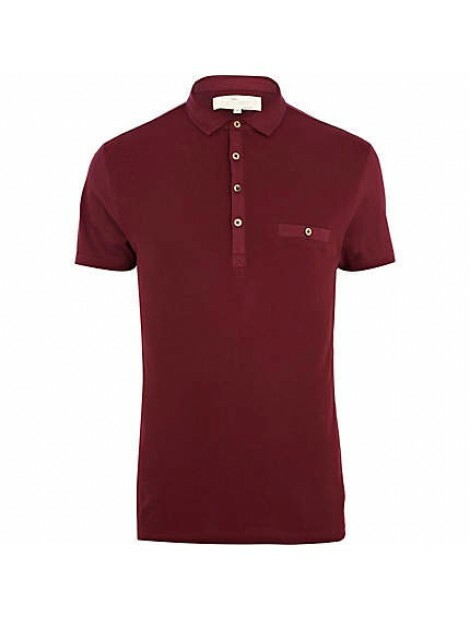 In recent times, top private label clothes manufacturers have introduced a wide range of wholesale polo shirts, in ample of cool and classy varieties, that have already become the ‘it’ of this fall. Thousands of fashion forward men are winning the scene this winter with a suave look of blazer over polo shirts. Have you joined this bandwagon yet? While a classy feel has always lingered to the polo shirts, the latest range is redefining that, making them appealing even to the young, casual-obsessed consumers. The plain varieties are just as popular; but it the print range that are hitting all the chords perfectly this season. Distinct and unique, print polo tops give the wearers ample of choices to mix and match to pull a perfect look for any and every occasion. Simple blazer over print polo shirt is the go-to look for men this fall. A sweet, clean and suave appearance, it goes well with any formal social setup. However, for ones looking for a more laid back but simple appearance, V-neck sleeveless sweater is a great alterative that works charmingly with vibrant range of polos and denim pants or joggers. So give up your ‘boy’s look’ this season; be and look like a gentleman. Get rid of those hooded jackets and crew neck t-shirts. 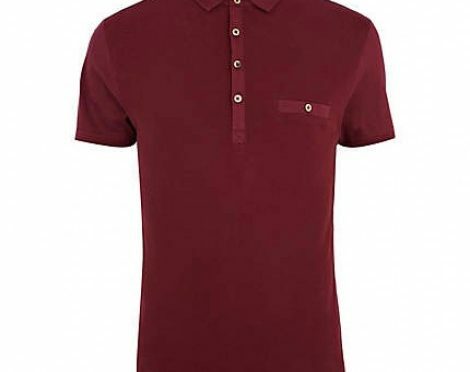 Welcome to your wardrobe the refined range of polo shirts. Layer them up with chic blazers or sleeveless pullovers and pull a perfect look that women can’t help but droll over. Retailers, keep up with this latest trend. Cleanup your men’s winter collection and make a big room for wholesale polo shirts. Contact a good private label clothes manufacturer. Previous PostFirst Time Buying Clothing Wholesale Online? Don’t Do It WrongNext PostThree Reasons People Are Going Gaga For Gym Wear In Uk!